Seth Stoughton is a law professor at the University of South Carolina, where he teaches criminal law and criminal procedure. An affiliate of the Rule of Law Collaborative, his research focuses on the regulation of police. His work has appeared in, or is forthcoming from, the Minnesota Law Review, the Tulane Law Review, the Virginia Law Review, and the University of Miami Law Review. Seth served as an officer with the Tallahassee Police Department for five years. A “beat cop” assigned to the Uniform Patrol Division, he also trained officers in report writing, created policies governing the use of new technologies, and taught personal safety and self-defense courses in the community. He held multiple instructor and operator certifications and was recognized for high performance on numerous occasions, including a 2004 Formal Achievement Award for his role as a founding member of the Special Response Team. From 2005 to 2008, Seth worked as an Investigator in the Florida Department of Education’s Office of Inspector General, where he handled a variety of criminal and administrative investigations. In 2008, he received a statewide award relating to his work on tuition voucher fraud. Seth earned his B.A. in English from Florida State University. He attended the University of Virginia School of Law, where he was an Articles Editor on the Virginia Law Review, an Elsie Hughes Cabell Scholar, and the recipient of the Thomas Marshall Miller Prize. After law school, he clerked for The Honorable Kenneth F. Ripple of the United States Court of Appeals for the Seventh Circuit. Prior to joining the faculty at South Carolina, Seth was a Climenko Fellow and Lecturer on Law at Harvard Law School, where he taught legal writing and a seminar on the regulation of vice. Guest columnist and University of South Carolina School of Law professor Seth Stoughton discusses the police response in Ferguson, Missouri, and explains ways the situation could have been handled better. Stoughton argues that any confrontation between officers and citizens should be handled with the long-term relationship between the police and the community in mind. 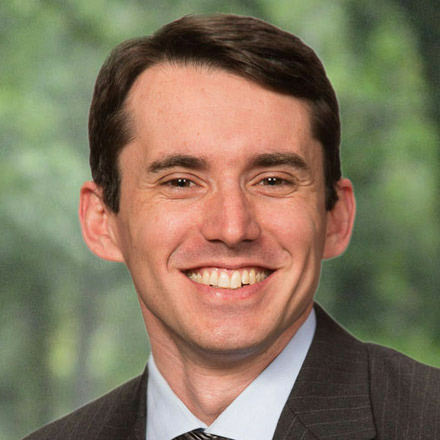 Guest columnist and University of South Carolina law professor Seth Stoughton comments on the shifting marijuana laws throughout the United States and the implications for Fourth Amendment doctrine. Stoughton explains how marijuana laws in the United States have changed over time describes the resulting doctrinal uncertainty. He focuses specifically on the Fourth Amendment’s “automobile exception” in cases involving marijuana calls for legislatures and judges to clarify how police practices should be updated.